online, and on stage at Max Events. Every rank is a vital part of the Max family, and so we take pride in celebrating your accomplishments. 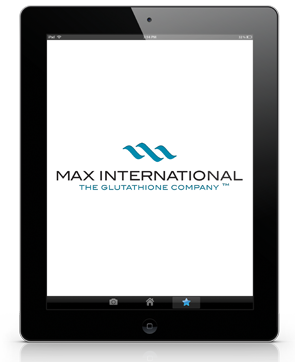 No matter how high you climb or how big your business, you will always receive an experience that is uniquely Max. Each rank advancement comes with its own unique set of awards and tokens of appreciation. 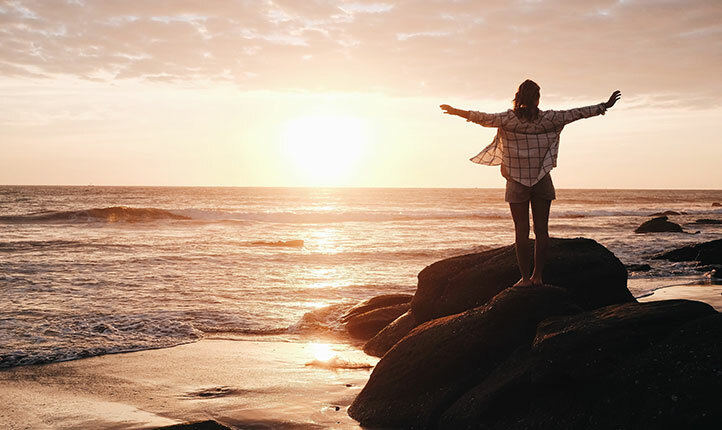 As you continue to advance in rank, you'll find that your achievements also include all-expense paid travel to training conferences and exclusive retreats to some of the world's most exotic locations. Whether someone is looking to build a legacy that will last a lifetime, or just wants the best deals on Max products, we’re happy to welcome anyone and everyone as Max Associates. 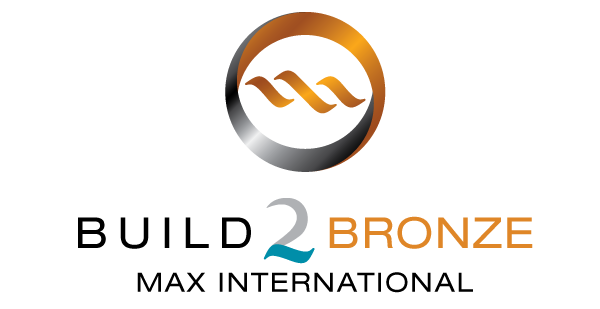 Bronze Associates have reached the first major achievement in growing their own business. We gladly celebrate this major first step as they continue to share Max and seek to make a difference in people's lives. 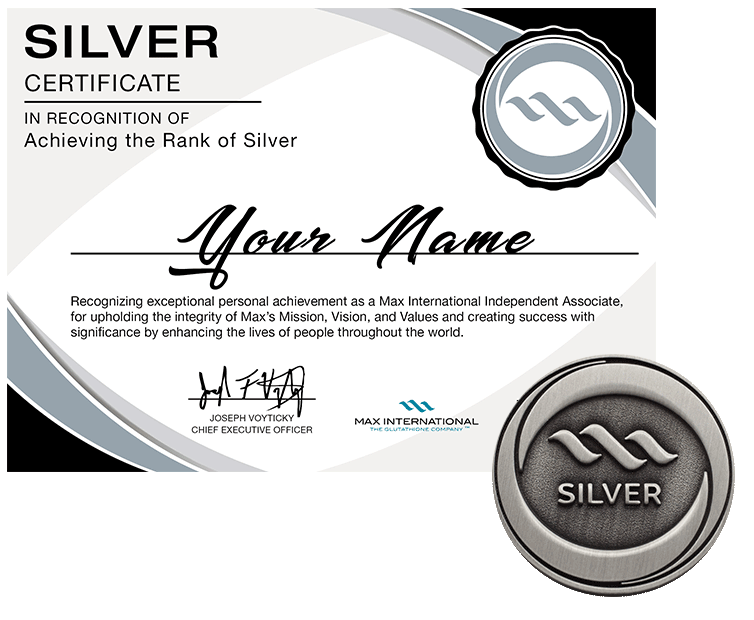 Silver Associates have shown the capability to establish strong ties with their team and can build lasting business relationships. 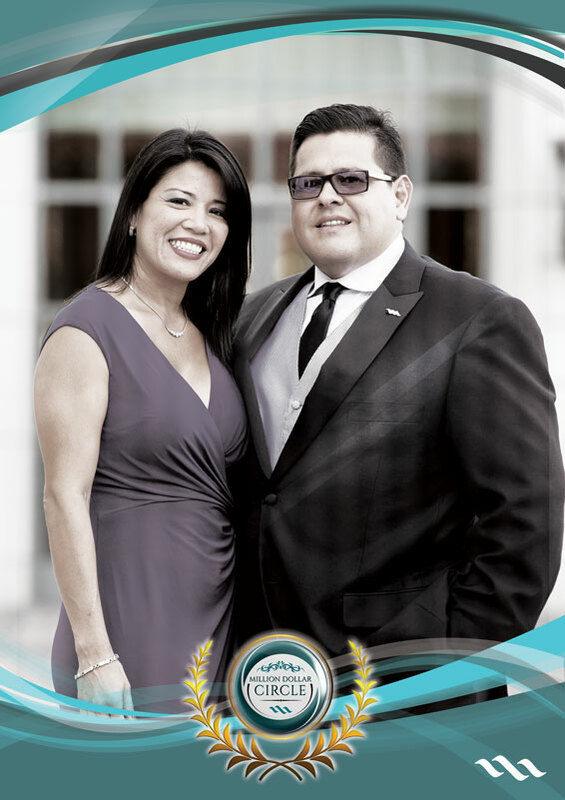 We're excited to celebrate them as they continue to bring health, success, and significance to people everywhere. 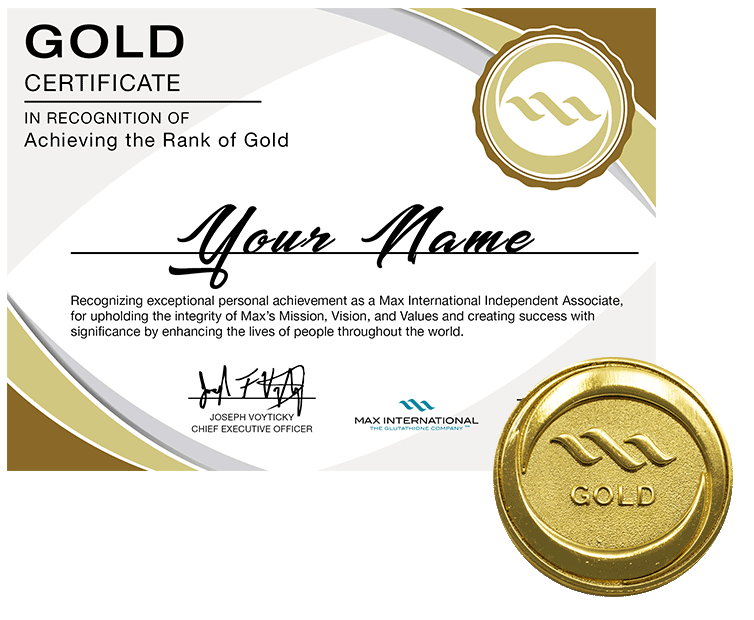 Gold Associates have proven they can build lasting relationships and can lead by example. 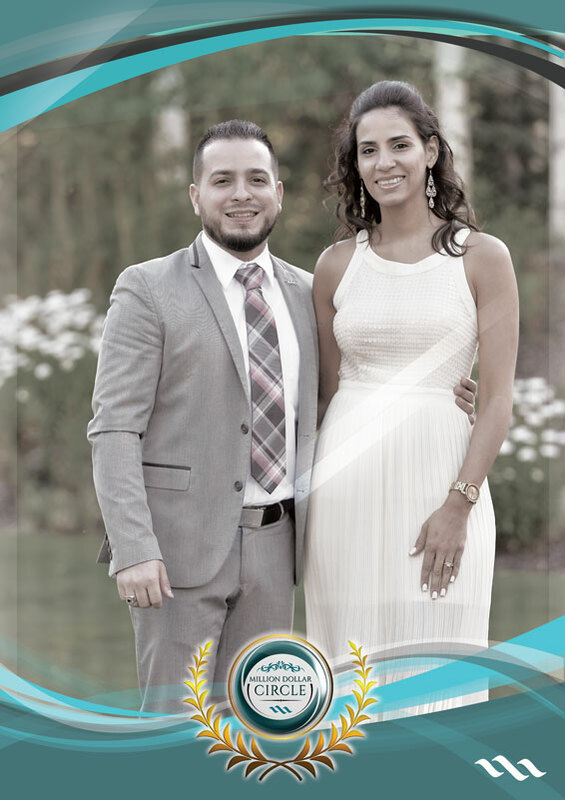 We are proud to recognize their high level of success and their incredibly promising future. Platinum Associates are some of our most elite leaders, individuals whose achievements and drive serve as examples to us all. We are honored to recognize the hard work and leadership that has made them a truly vital part of the Max family. 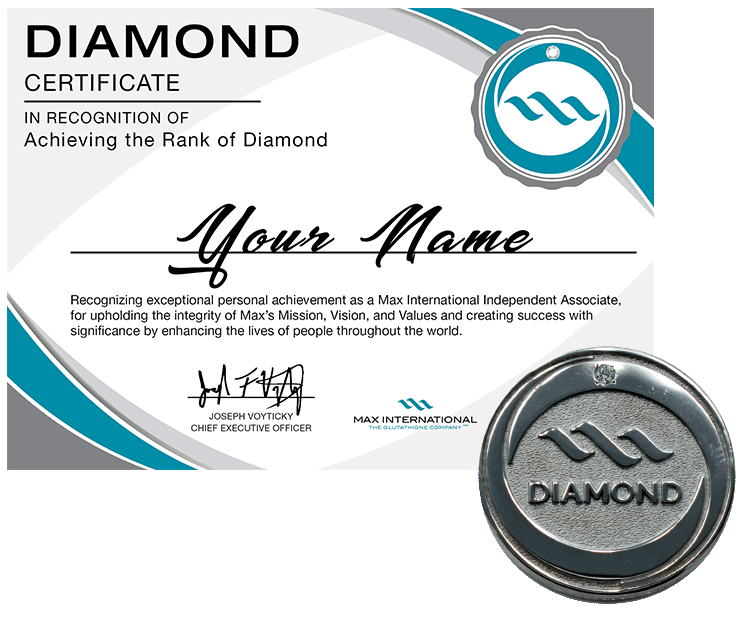 Associates who achieve Diamond Rank have all demonstrated an unwavering commitment to Max, its purpose, and their teams. We salute our Diamonds for living lives of positive impact that serve as an example to all Associates. 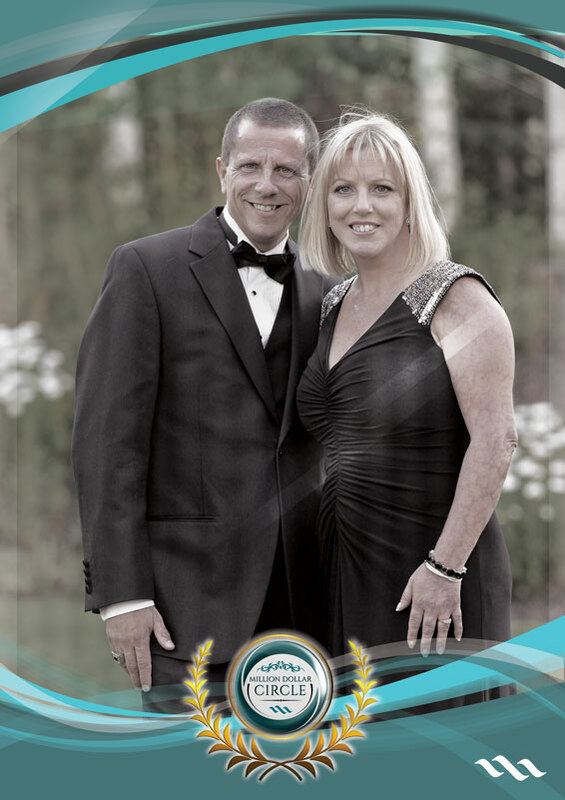 Double Diamond Associates have proven to be both powerful leaders and passionate business-builders. They enrich the lives of everyone around them as they continue to reach for even greater heights. Triple Diamond Associates are instrumental in Max’s continual growth and development around the world. The level of expertise and acumen required for this achievement is unparalleled and we proudly recognize these Associates for their unique skills, dedication, and leadership. 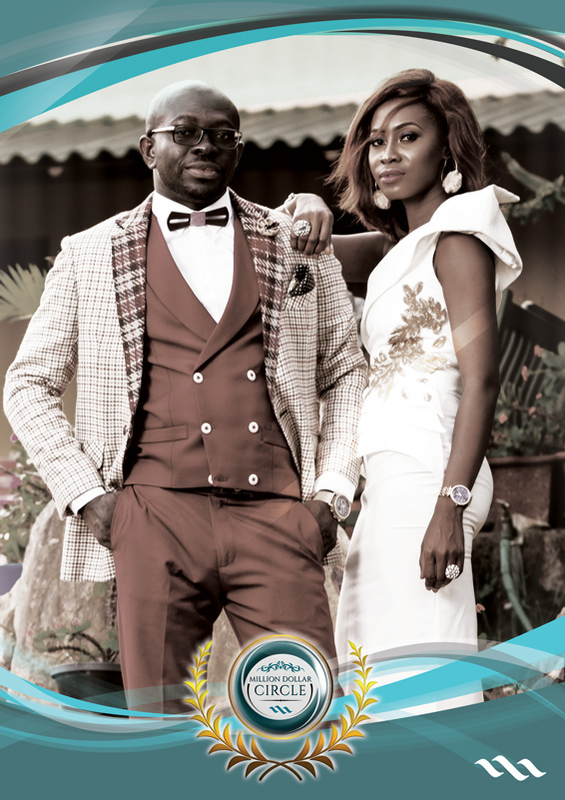 The premiere achievers are dedicated and driven to build until they reach the Crown Ranks. To be a Crown Associate is to forever leave a mark not only on Max International, but also on the entire global community. Their legacy stands as a beacon for us all. The only thing more challenging in achieving success is maintaining it. 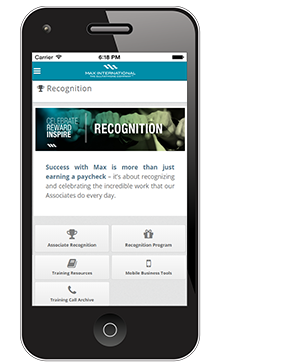 That's why we are thrilled to recognize Associates who maintain their success with the Max Elite Program. 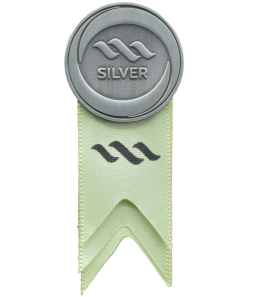 All Associates who maintain their Paid-As Rank for two additional months will receive a Max Single Wave rank ribbon for their corresponding Max Rank Pin. The three total months of Paid-As recognition do not need to be consecutive. 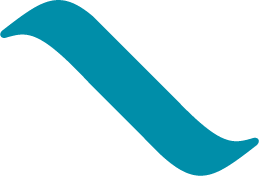 Associates who continue to maintain their Paid-As Rank for an additional three months (again, nonconsecutive) will receive an upgraded Max Two Waves Rank Pin. Finally, Associates who maintain their Paid-As Rank for yet another three months will receive the Max Three Waves Rank Pin and earn official Elite Status. Any Associate who ranks up to the next Paid-As Rank before qualifying for the Max Three Waves Rank Pin and Elite Status for their previous rank. All Associates who achieve Elite Status at their new Paid-As Rank will be recognized online and at events for their achievements, including receiving VIP treatment and reserve seating. 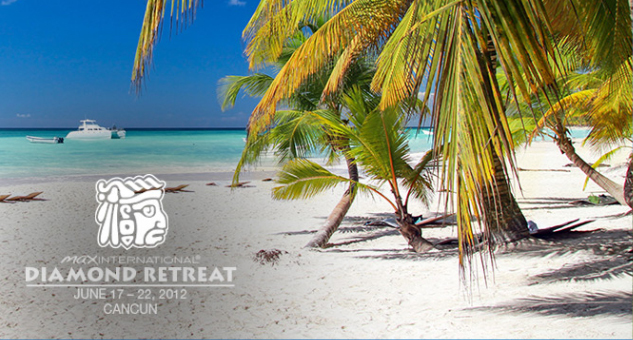 Reaching certain ranks earns you exclusive invitations to retreats conveniently located in your region. 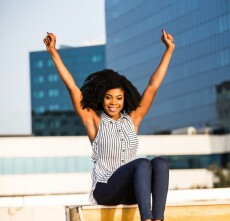 No matter where they are, every retreat is a celebration of your past success as well as another important step towards your future achievements. 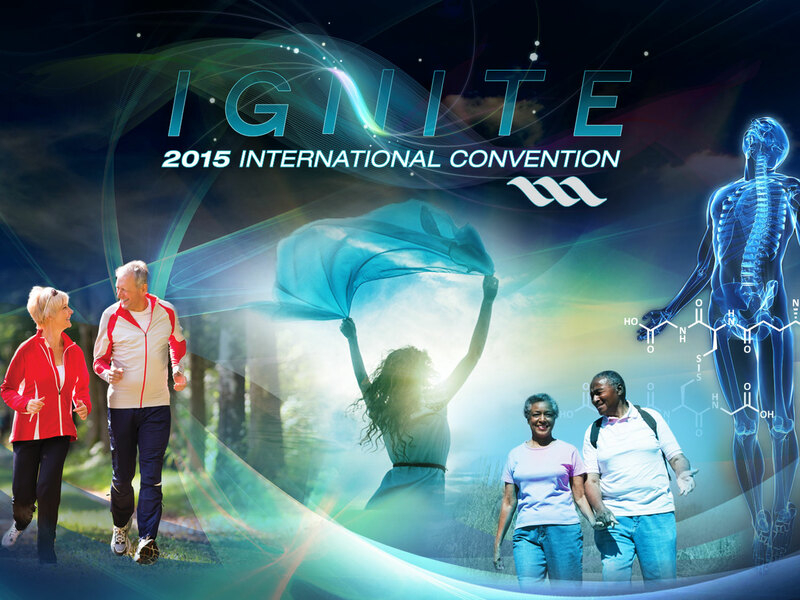 Your best business building experience happens every year at your official Max Convention. Network with fellow Associates, learn directly from Max Leaders, and be among the first to learn about upcoming products, promotions, and new opportunities. 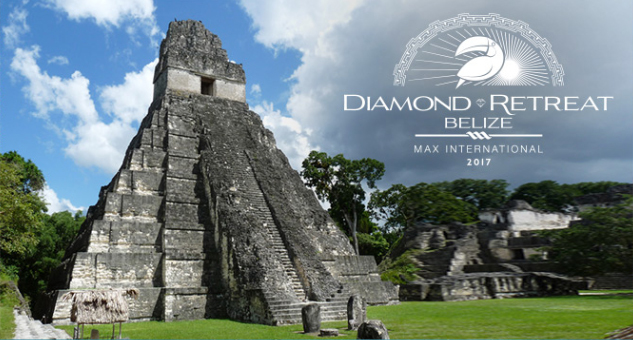 Exotic locations and perfect get-aways await all qualified Diamond Associates at Max's Diamond Retreat. 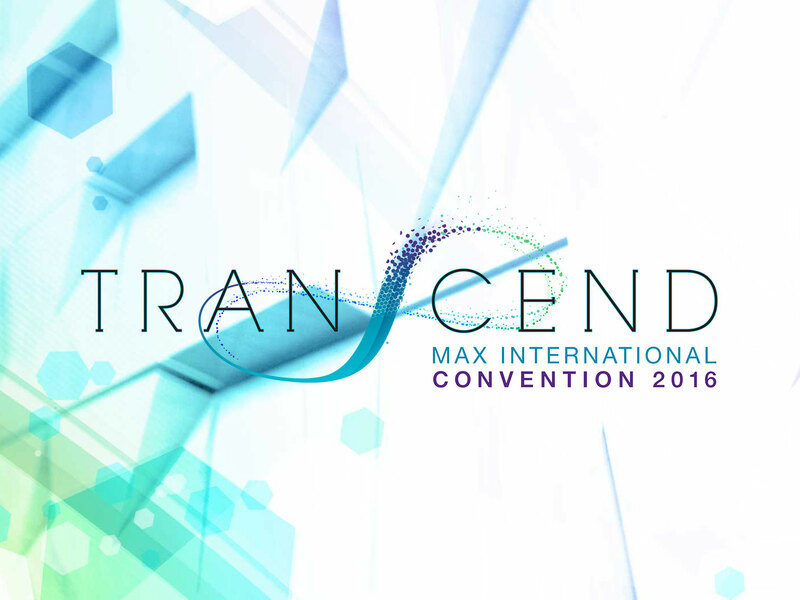 Everyone who attends will experience a full week of adventure and relaxation as they participate in a conference that helps to shape the future of Max. Diamonds and their spouse/significant other, will be invited to attend an all-expense* paid trip to an exotic location the first time they rank advance to Diamond rank or higher - or - when they qualify at the Diamond or higher rank for 3 months within the designated 12 month qualification period. May 1, 2018 - March 31, 2019 is the period to earn the 2019 Diamond Retreat to South Africa! 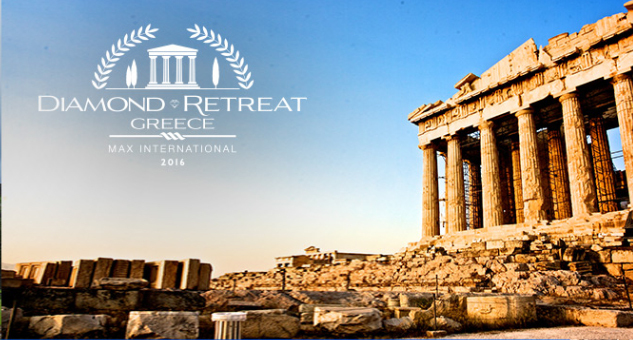 *All-expenses paid trip includes airfare, meals, and hotel accommodations. 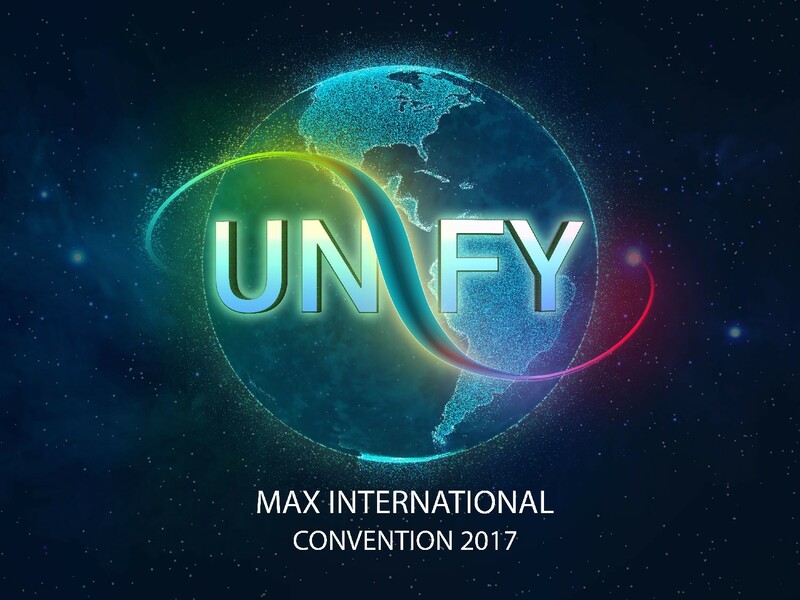 Regional Max Kick-off Events will inspire you and your team to get focused through the entire year. 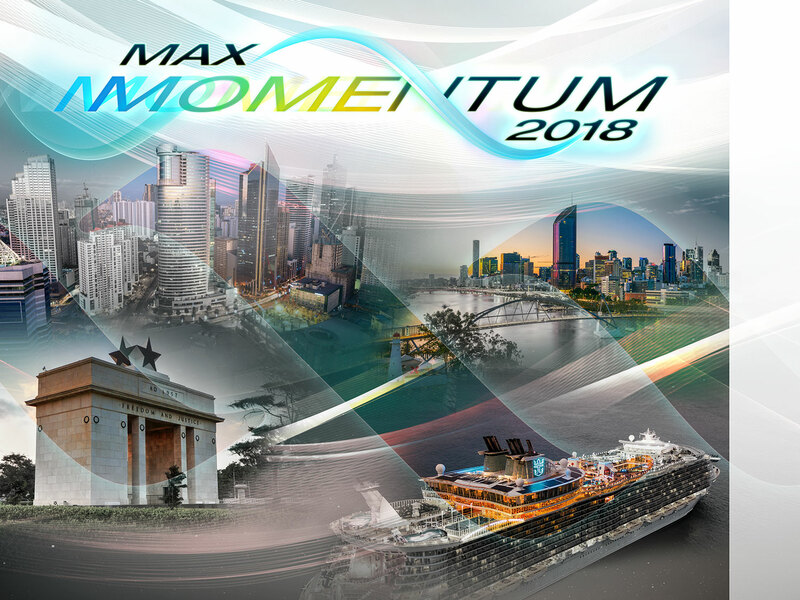 Enjoy in-depth training, dynamic seminars, world-class recognition, and specialized presentations from Max Executives and top Max Leaders. Senior Associates who are eager to climb the Max Ranks are welcome to attend a Build 2 Bronze in their region. These events offer the important building blocks for how to start your business off on the right foot. 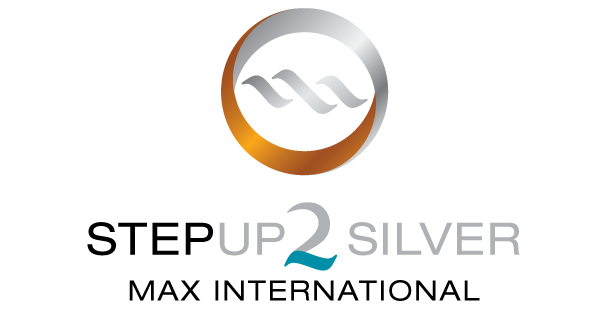 Associates who have made their first major rank advancement to Bronze are then invited to attend a Step Up 2 Silver in their region. These events build on previous "best practices" to continue to capitalize on their early success. Silver Associates have the opportunity to learn from the best at the Road 2 Gold in their region. 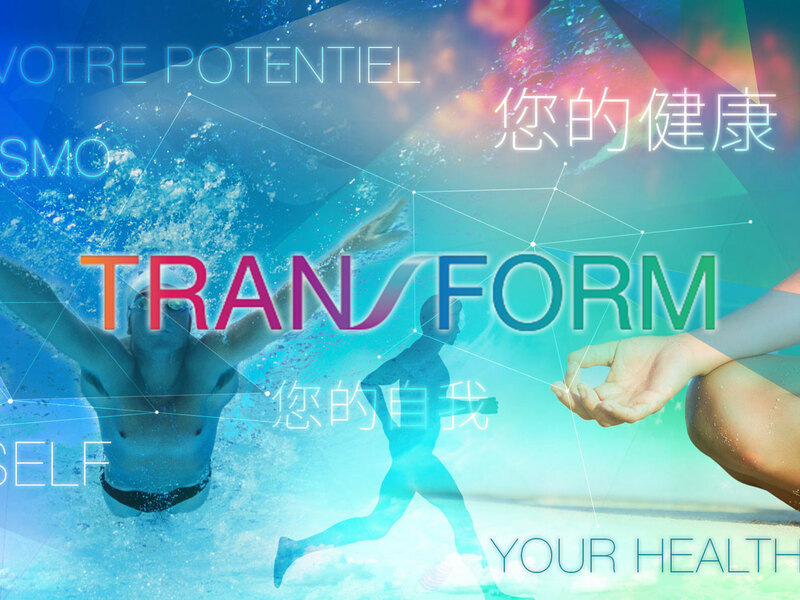 These exclusive opportunities offer the high-level training and advanced concepts that will assist Associates in achieving the higher ranks at Max. New Gold & Platinum Associates are invited to attend this exclusive weekend of training and recognition. 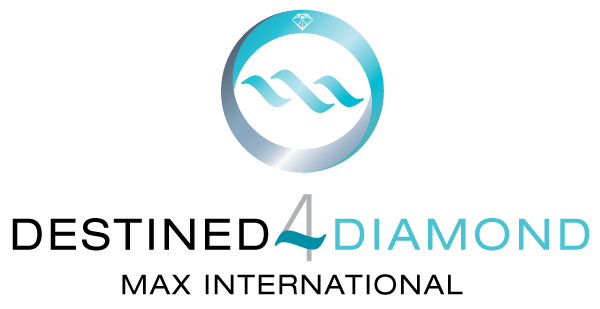 Every region hosts their own Destined 4 Diamond where local leaders team up with Corporate Executives to share the experience, training, and advice that will help create Diamonds. The Million Dollar Circle is our Exclusive Recognition for those Associates who have earned the equivalent of one million U.S. dollars over the lifetime of their business. 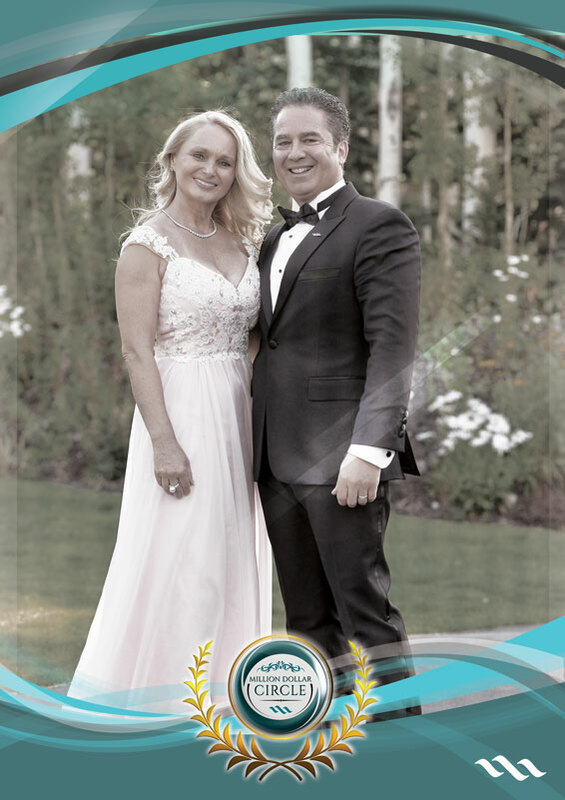 Associates do not need to be any particular rank to be inducted into the Million Dollar Circle. They just need to have earned one million dollars through their Max business. This is a milestone achievement and one that we are always excited to honor with special recognition. "Break the cycle of poverty"
"Let the sole of your shoes speak more than the tongue of your mouth"
"Just let me be great"
"Give your heart in everything you do and everything will follow"
Signup right now to start receiving the recognition you deserve. 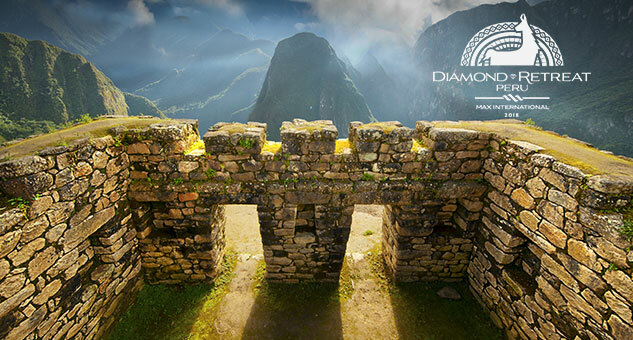 Diamonds and their spouse/significant other will be invited to attend an all-expense paid trip in an exotic location the first time they rank advance to Diamond rank or higher or when they qualify at the Diamond or higher rank for 3 months within the designated month qualification period (May 1 2018 - March 31, 2019). If a Diamond Associate does not qualify, they may still be able to attend this event based on room availability (to be determined after qualification period closes). 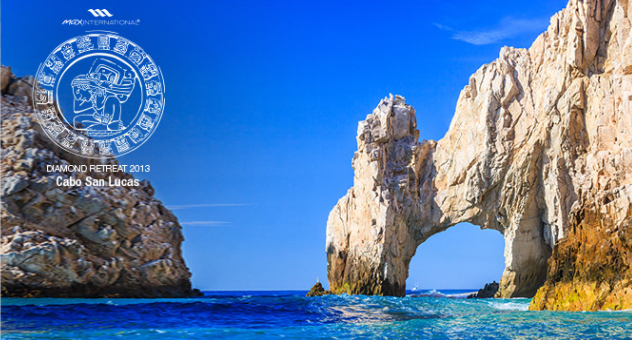 However, they will be responsible to pay the cost of the trip as well as airfare, lodging, excursions, etc. 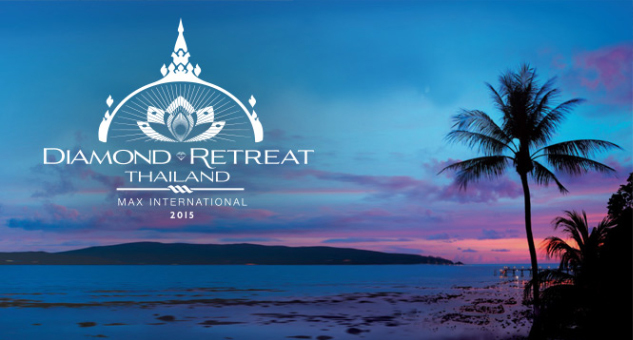 All qualified Diamond Retreat attendees are welcome to bring additional immediate family members age 12 and older as long as they pay the associated costs which must be coordinated with the Global Events Team. 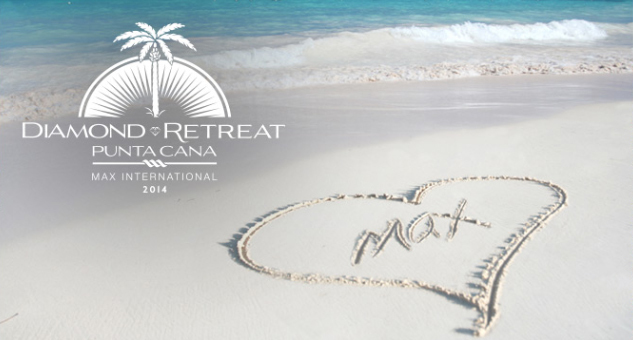 Diamond Retreats are an all-inclusive package and must be paid in full prior to the event start date through the events team. If additional family members attend, there will be some exclusive events that they will not be invited to attend with the Diamond as these are exclusive to qualified Diamonds. If a Diamond does not have a spouse/significant other, they may choose to bring an immediate family member as their guest. As a newly qualified Diamond Associate, you will be awarded up to two rings per business center if the qualified account has 2 business partners enrolled before the time of the Diamond rank advancement. 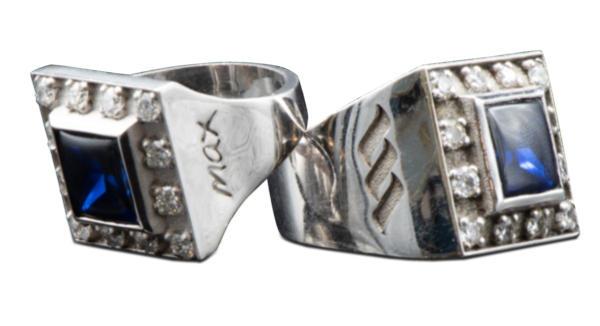 If a second business partner is added to the business center at or after the Diamond rank advancement, an additional Diamond ring will be awarded to the 2nd business partner following the next rank advancement. Newly qualified Diamonds will be awarded with a Diamond trophy at a regional event in the Associate’s home country. 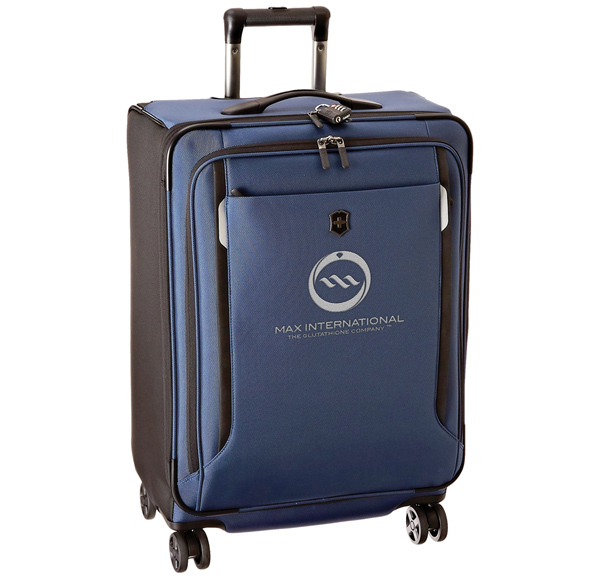 As a newly qualified Diamond and after qualifying as a Diamond or higher rank for an additional 2 months, you will receive a large, Max-branded suitcase. 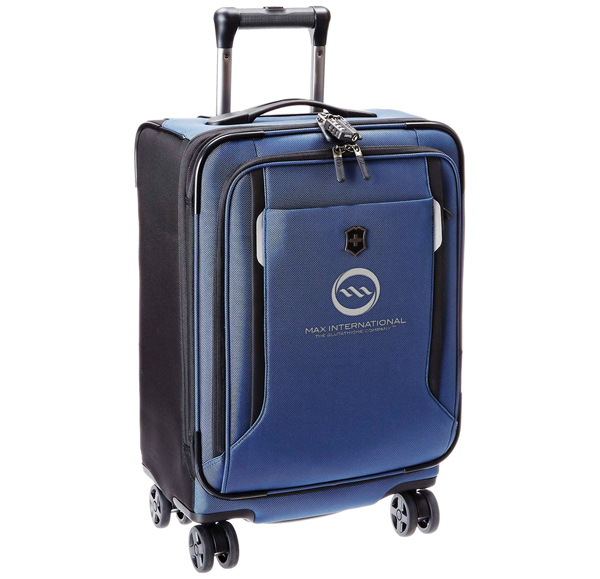 One suitcase is awarded per Business Center with the option to purchase an additional suitcase for a legal partner through the Global Events team. 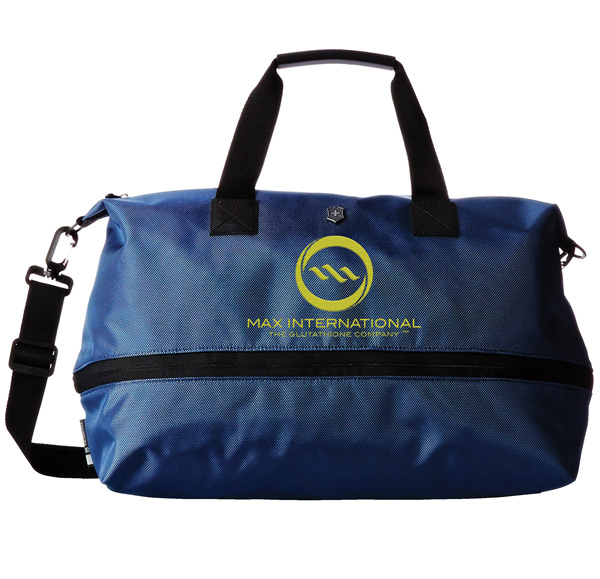 A complimentary 3 piece set of custom luggage will be awarded upon the rank advancement to Double Diamond. Associates must qualify and maintain their paid-as Gold and Platinum Rank for 3 months within a 6 month period to attend this recognition/training event. Associates will attend in their home country where their account is registered at the time of qualification. However, North America and Central America will be combined. These events will be held annually or biannually based on growth in the market. Please check the calendar for these dates. 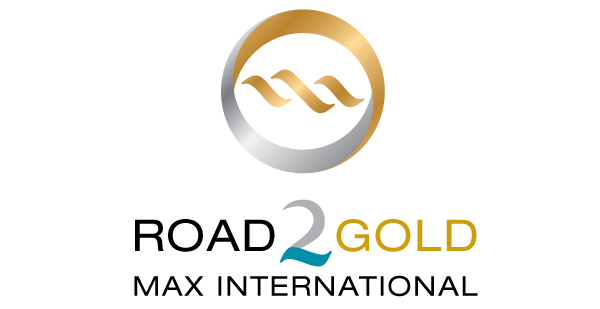 Gold and Platinum qualifiers come with all expenses paid. They are also able to bring a spouse/significant other with them as long as they pay their expenses. 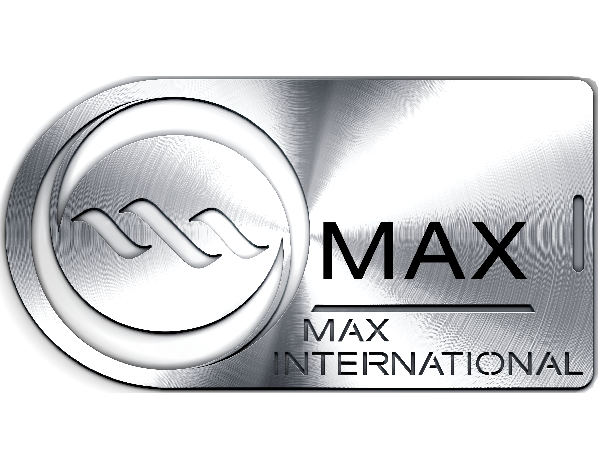 Associates who wish to bring a spouse/significant other, must contact events@max.com for information on costs. As a qualifier for a Max event (Diamond Retreat/Road to Diamond/Diamond Dinner, etc.) you are entitled to bring your spouse, significant other, or immediate family member. 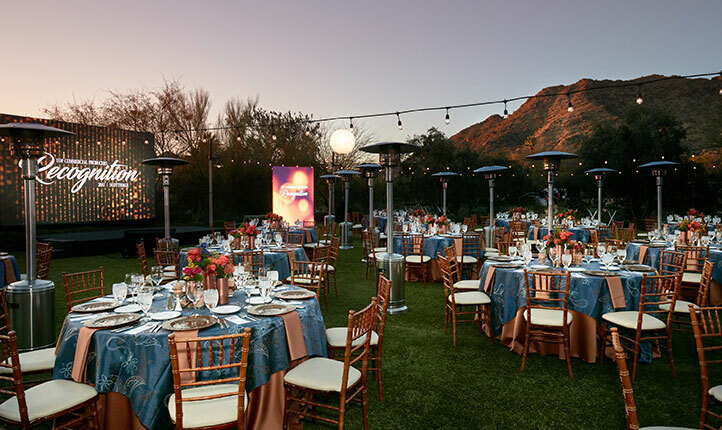 Guest invitations cannot be extended to other Max Associates who did not qualify (unless in the case the unqualified Associate is your spouse, significant other, or immediate family member). 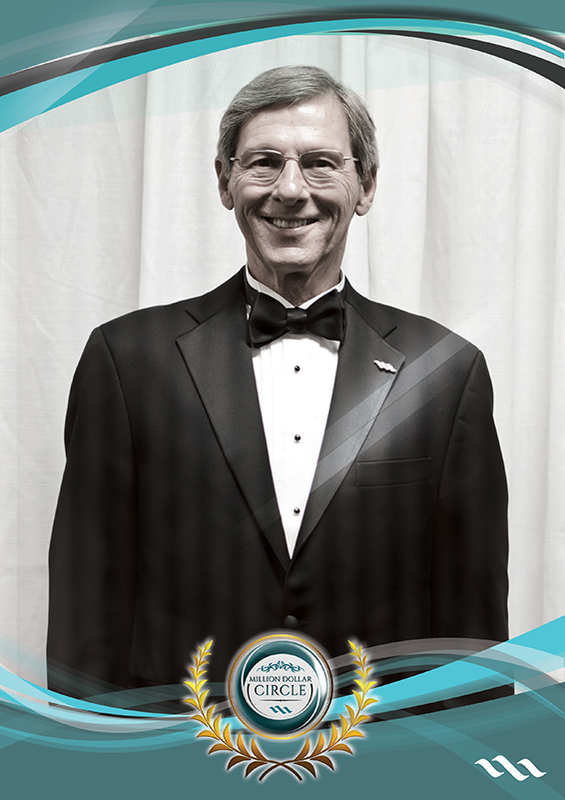 Max recognizes all Associates who achieve the Diamond and Million Dollar Circle status by displaying their photos in the “Hall of Fame” at the Corporate Headquarters for all employees and visitors to see. 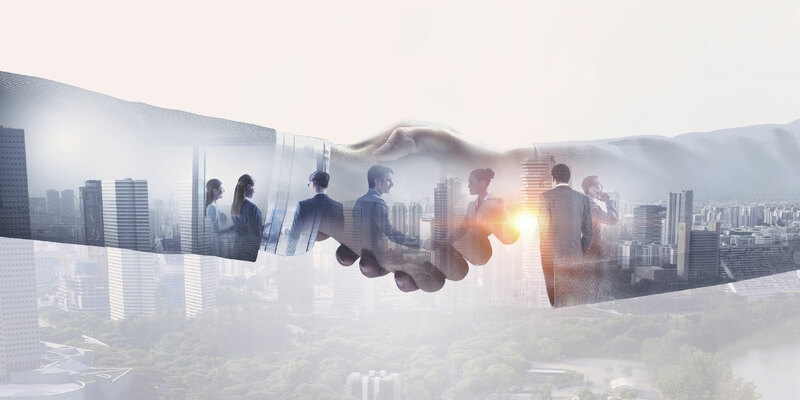 Due to the fact that Max Associates own independent Business Centers, each Associate has the ability to sell their business to a qualified buyer should they choose to do so and follow the procedures as outlined in the Max Policies and Procedures document. Due to the fact that the Business Center has already been recognized for its achievements with the previous owner, the rings, trophies, etc. need to be a part of the purchase agreement, and will not be awarded twice for the same achievement. If the new owner grows the business to new heights, he/she will receive recognition for the new achievements.